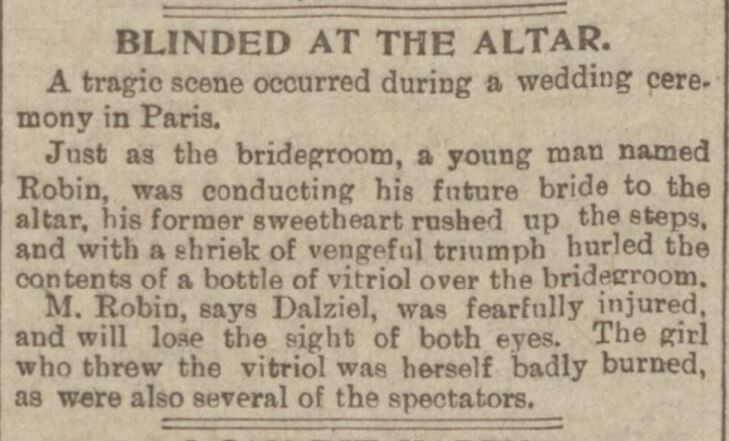 From arrests at the altar to blinded bridegrooms, these newspaper stories reveal history's most jaw-dropping matrimonial mishaps. 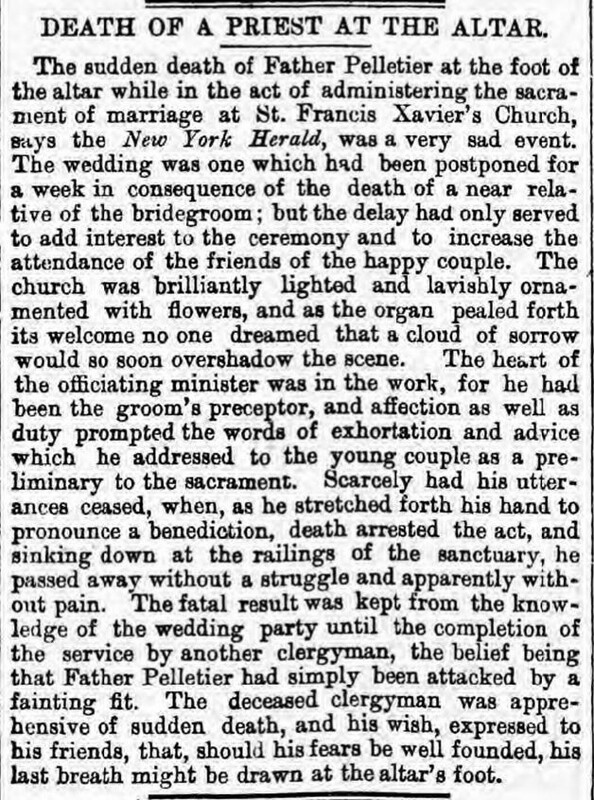 A person's wedding is supposed to be the best day of their lives but inevitably they don't always go according to plan. 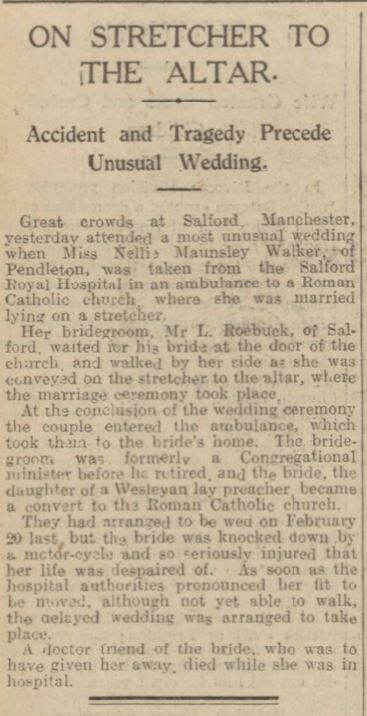 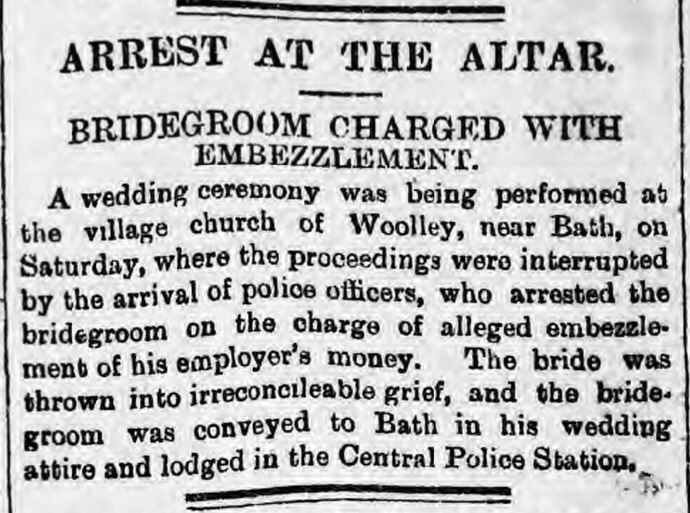 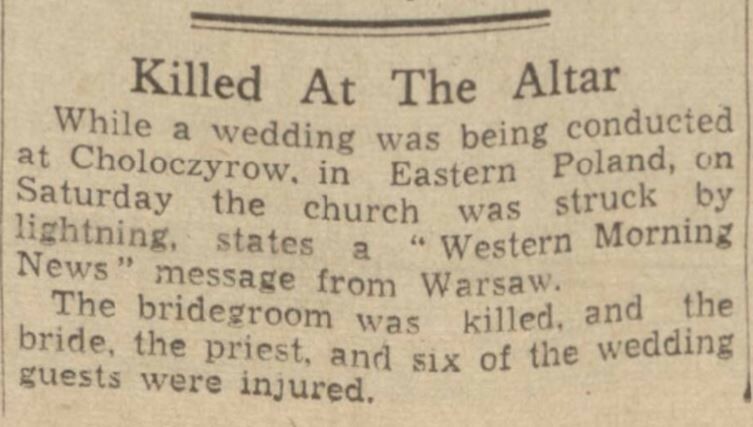 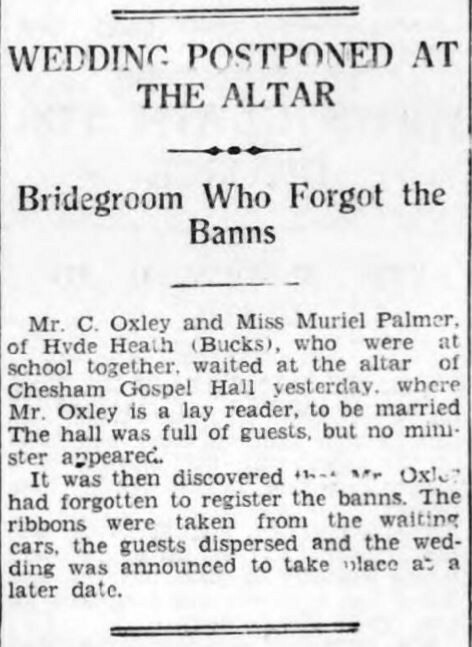 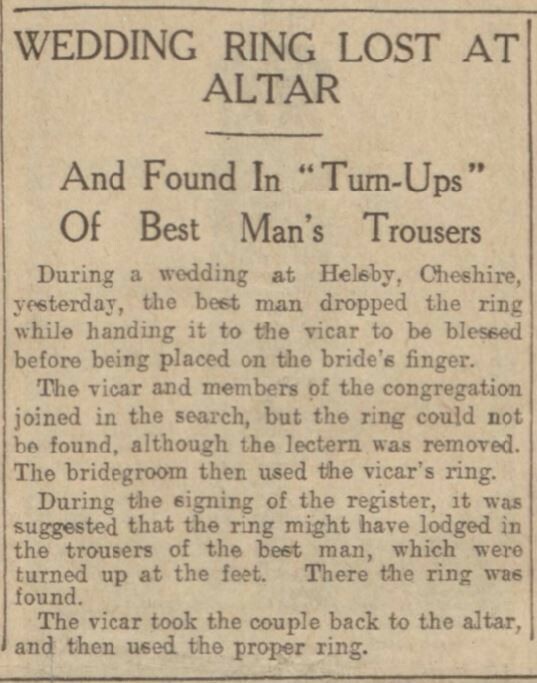 All manner of things can go wrong at a wedding, just explore our historic newspapers for proof.